(…) it’s also interesting to note over 40% of the total base uses video either exclusively or more commonly alongside the shipping benefits. Conclusion: While people sign up for the whole Prime bundle, and video is a main driver for that, this study suggests that the majority of Prime subscribers in the U.S. are then not routinely using Prime’s video streaming part. This would explain the (in my eyes) still comparatively low usage numbers of Amazon Video in the U.S.
More important though: Prime subscribers are Prime subscribers because they want to buy things at Amazon. 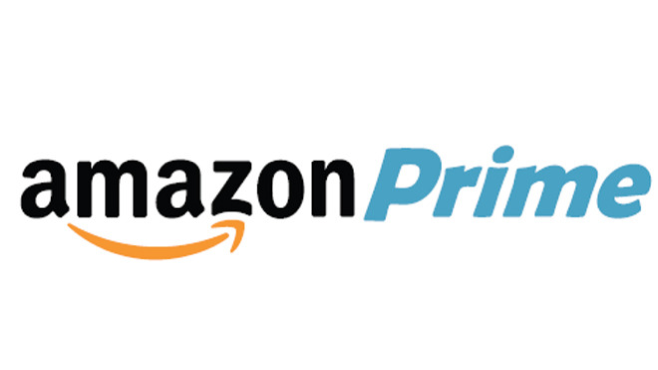 More comfortable online shopping is the main reason, not the media within the Prime bundle. Is Amazon Video, now at 4.26% of U.S. Prime Time Downstream, Growing Fast Enough?